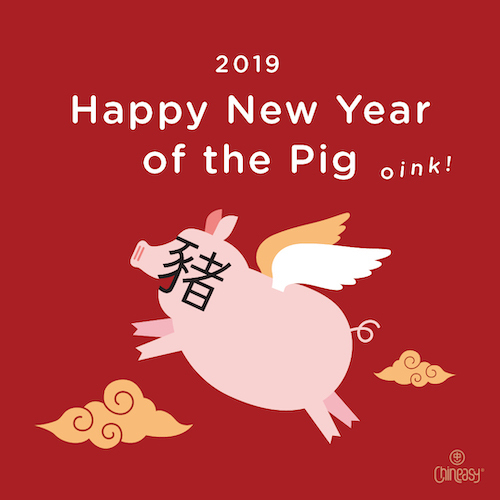 Chinese New Year – also known as the Spring Festival 春節 / 春节 (chūn jié) – marks the beginning of the new lunar year (the time for the moon to travel around the Earth). Although not a religious festival, many take time to visit the temple to make an offering to the Buddha or the gods, for blessings for a prosperous new year. Ancestors are honoured in the home with incense, flowers and candles. 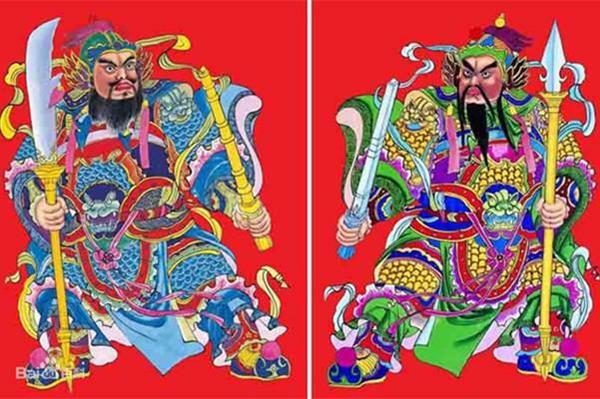 Moreover, some might pray to the Kitchen God, who watches over the family in the home; the Jade Emperor, who is the most important god in heaven; the God of Wealth; and the Door Gods: two fierce warriors who frighten away evil spirits (pictures of them are sometimes pasted on doors out of tradition). Chinese New Year is celebrated all around the world. People of all backgrounds unite to see the soul and tradition of the Chinese people come into full flow. For instance, in London’s Chinatown, the streets come alive with a noisy parade of lion dances, elaborate dragons, and stilt-walking. In Rangoon, Burma, many bring offerings to the temple, light incense and unite in prayer for harmony and good fortune. Dazzling oceans of technicolor lights flood the roads of Singapore in its Annual Chingay Parade. Last year, I remember going to a Chinese music festival near London, which was an incredible feast for the eyes and the ears: the diverse soundscape of traditional Chinese folk instruments such as the erhu, hulusi, dizi and sheng left me speechless! The incredible thing about the New Year is how the Chinese people come together, and their sense of humanity feels like some infinite bloodstream, with the spirit of their cultural identity running deeper and stronger than ever. There are fascinating traditions behind this age-old festival. Seeing the spectacular dragon dances is a must. In ancient China, the dragon was considered as a helpful beast to the community, associated with longevity, fortune and rain. Along with gongs and the heartbeats of drums come the sounds of firecrackers. Legend says, long ago, there was a monster who terrorised the townsfolk and animals at the end of the year; they discovered that the animal was frightened of loud noises, bright lights and the colour red. Partying away, they frighten away the monster for the whole new year to come. 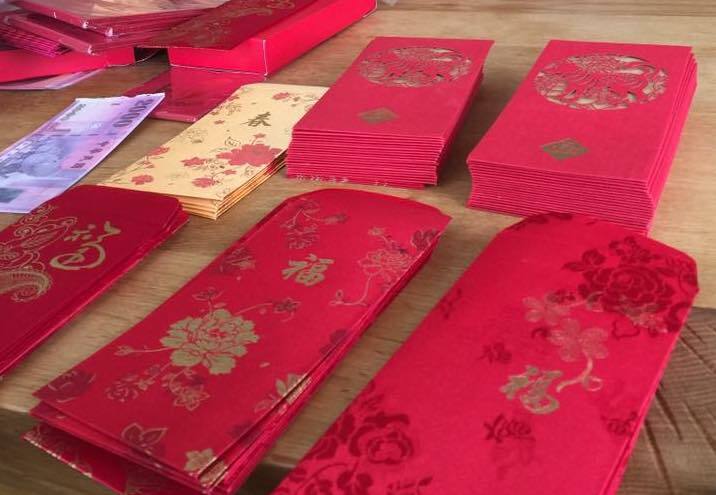 The lucky colour red is everywhere, especially on special envelopes in which parents and grandparents give money to their children on New Year’s Eve; this is called ‘压压壓 / 壓歲錢’ (yā suì qián): ‘suppressing age money.’ One superstition of the festival is to avoid the use of knives, scissors or other sharp objects, as they’re seen to ‘cut away’ luck. At the heart of the festival, food at Chinese New Year is all about bringing families together, sharing and gratefulness. Some traditions include having fish on New Years’ Eve and leaving some leftover, in the hopes for a plentiful harvest. Also, in order to get more meat from the fish, they never flip the fish onto its other side, as this symbolises bad fortune in tipping over a fisherman’s boat. Every family has its own customs. For example, many families in North China, come together in preparing 餃子/饺子 (‘jiǎozi’): special dumplings that are stuffed with pork mince, cabbage, garlic and herbs. So, how are you celebrating this Chinese New Year? Whatever the traditions, feasts or parades may be, the most important thing is the coming together in harmony, and the thankfulness for the year past, the new opportunities, and the people who are always there with you on this one, incredible adventure. Joe is a sixteen year old student living in London, and is the grandson of a Chinese policeman and painter. 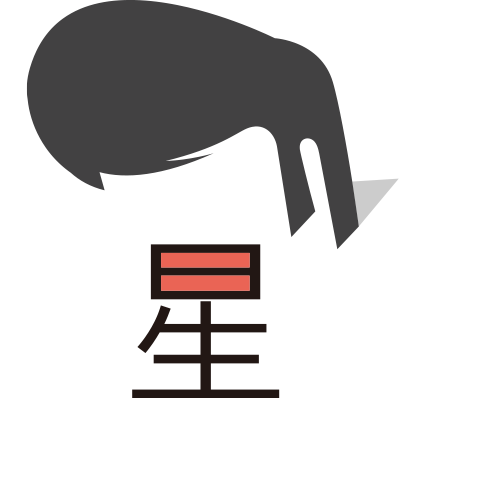 As an active speaker of French and Spanish, he believes strongly in the power of intercultural exchange, and using languages and cultures to reveal the stories of humanity today and where we’ve come from. 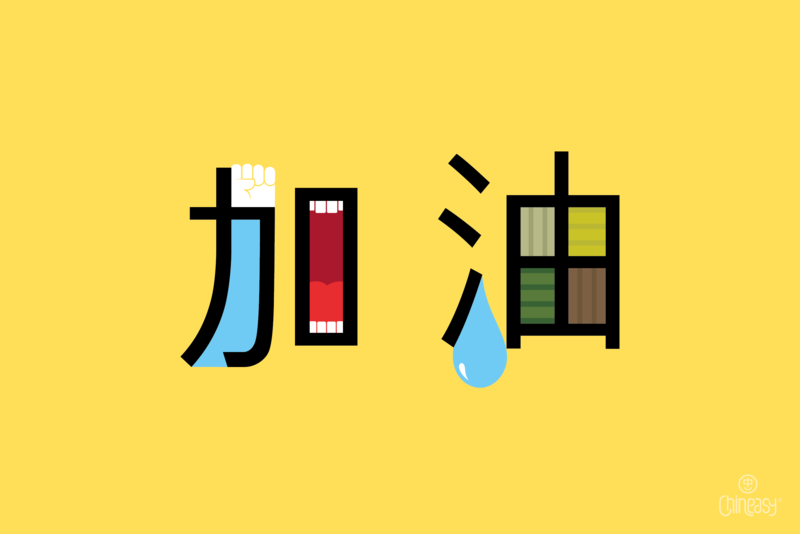 Fascinated by the literature, music and philosophy of China, Joe cannot wait to share his passions on the Chineasy blog. 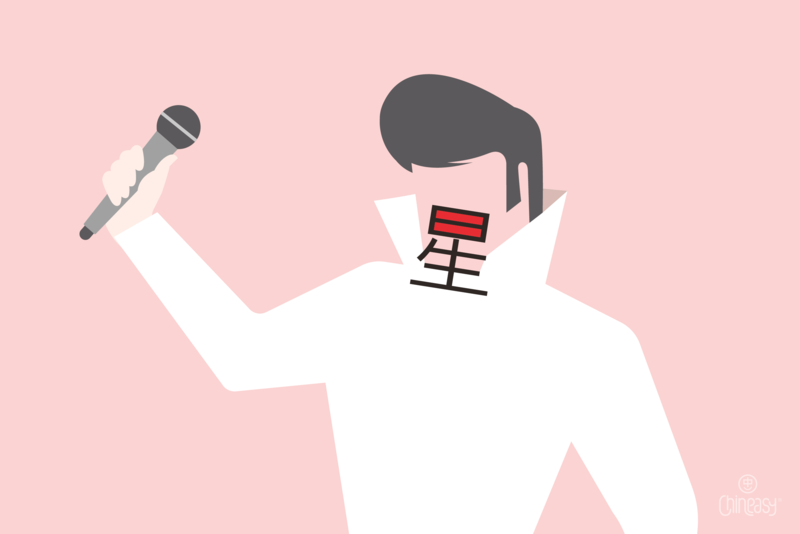 Want to write for the Talk Chineasy blog? 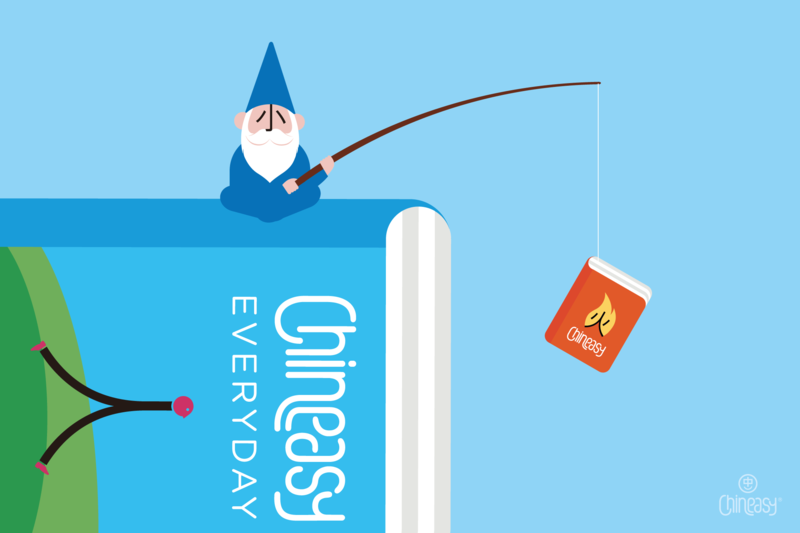 Share stories about China, its language, or its culture with those who share your passion!